In this article (in German, published in Süddeutsche Zeitung) David argues for a reform of the controversial doping control system ADAMS. 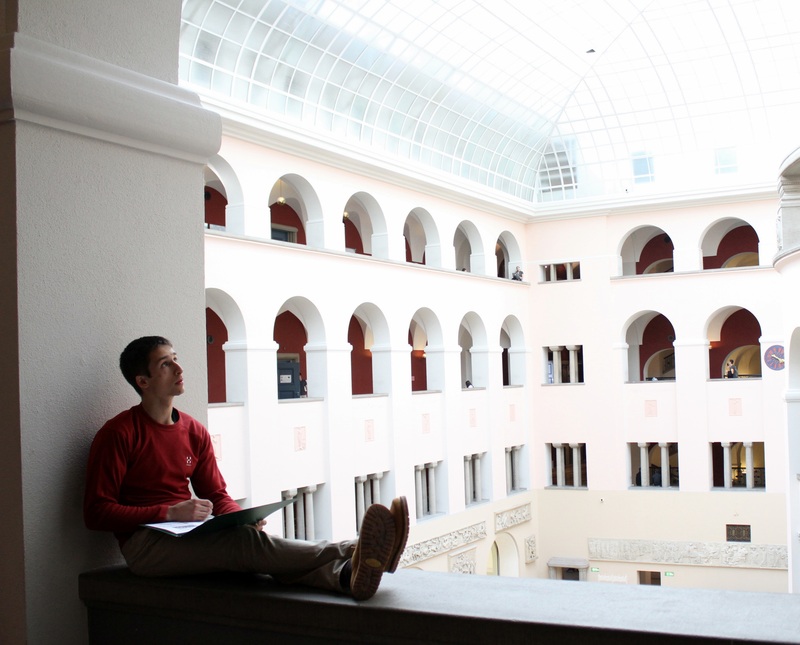 When translating the text into English here, David shortened it in some parts and added more detailed information in some other places. Our good climbing friend Magnus Mitboe from Norway, former competition climber and now climbing very enthusiasticly on the rocks around the world, is recently putting up a lot of videos documenting his daily lives as a climber, so called vlogs, on YouTube for his followers. We like them a lot and they are getting better and better with every piece he uploads. Keep up the good work, Magnus! Thank you Escaladrome Blockwerk Hannover for the amazing support in 2016! We really enjoyed the time throughout the season. Especially our HardMoves Boulder League Team from Hanover with the best fans we could imagine! We hope you also like the short article and the pics down below. They were originally published on the Hompage of the Escaladrome. We have translated the text into English as we believe it gives a good summary about our climbing achievements in 2016. For more details please click to our Instagram, Facebook, YouTube or 8a.nu (David, Ruben) accounts. Let’s crush together in 2017! 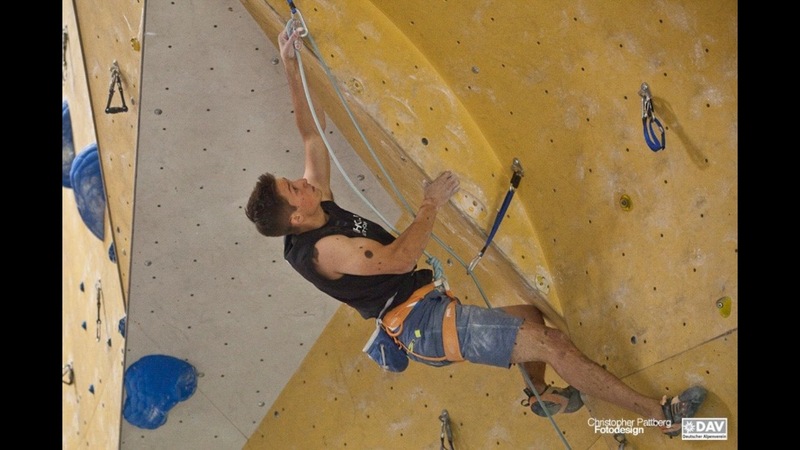 We’ve contributed our first article to the thecircuitclimbing.com below which is run by Eddie Fowke. He is a well-known and very friendly photographer and writer in the climbing scene and travels to almost every IFSC World Cup around the world. 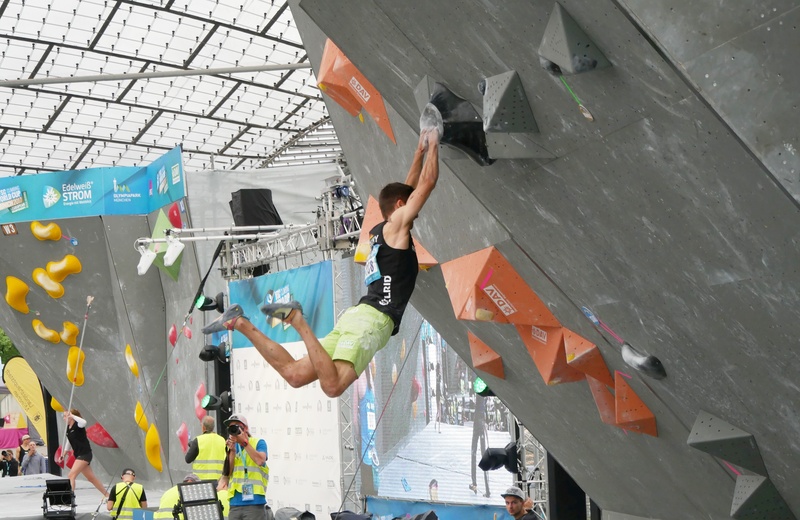 He’s a friend to every athlete in the circuit of rock and competition climbing. We are happy to work with him more often from now on! If you like the article, spread the word so that everyone can benefit from our thoughts about the dual task of combining performance climbing and education in life. There are more articles about more topics to come! 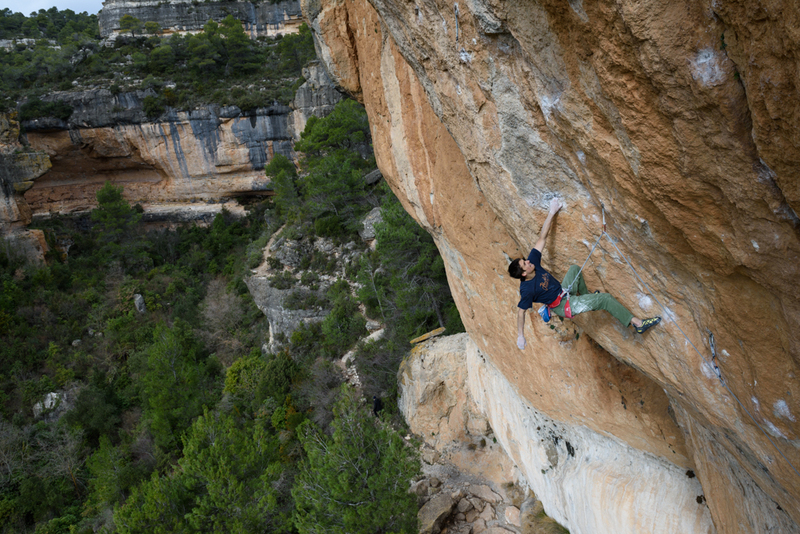 Santa Linya in Catalonia is a very impressive sport climbing destination. Not only because of the steep power moves in the big cave and the spectacular shots in this film by Hening Wang. It´s also because of the many falls, frustrations and failure that are behind a sucessful climb. 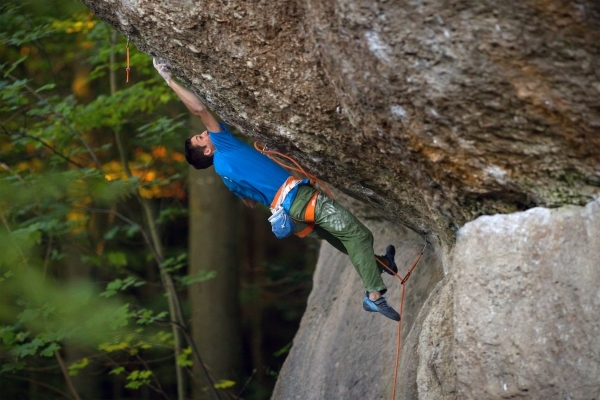 Ruben is showing this fighting spirit in “Seleccio Natural” (9a) that has turned out to be his hardest project up to now even though it is not his first route in the grade. And by keeping working on it he fires all our inspiration for hard climbs.